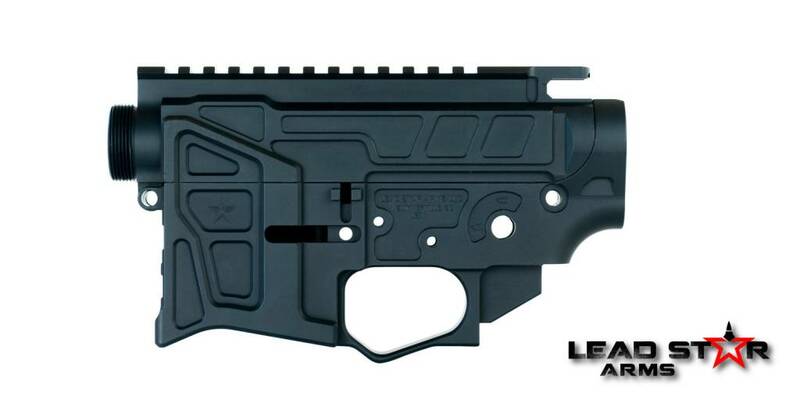 Build an LSA-15™ AR-15 into any configuration with our receiver sets. 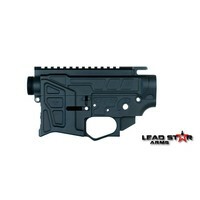 Now you have the freedom to choose your own trusted parts and build the rifle of your dreams! Precision CNC machined from 7075-T6 billet aluminum. Lead Star's truss system design reinforces key areas for increased strength without added weight. Flat top picatinny design for versatility in mounting optics and other enhanced components. CNC engraved numbered rail system for indexing. M4 feed ramps for added reliability. Type III Class 2 hard coat anodized. 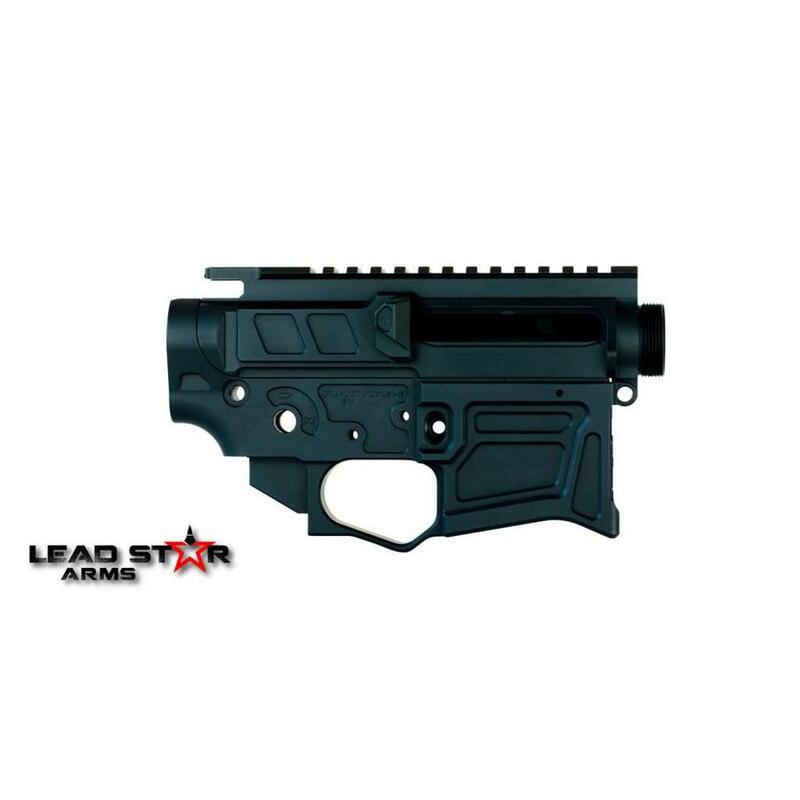 Designed to be compatible with MIL-spec lower receivers so it can be used if necessary but lines will not match. Fully CNC machined from 7075-T6 billet aluminum for extreme precision and enhanced durability. Front magwell grip surface designed for the operator to grip and maintain weapon control even in the most extreme conditions. Beveled magwell entry allows faster magazine changes. 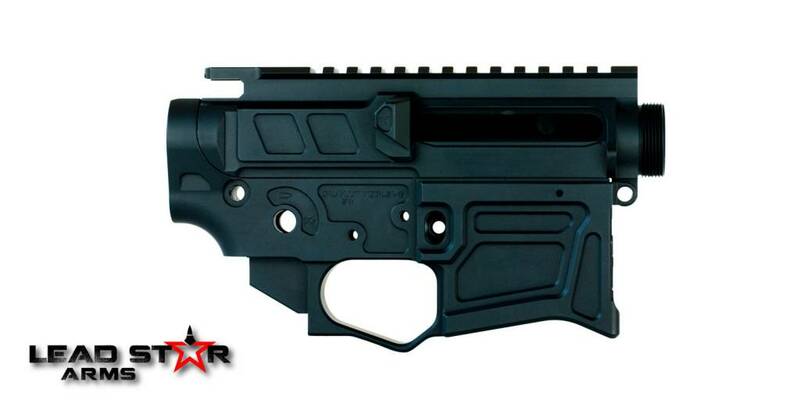 Tension device to increase rigidity between upper and lower receivers. Built in trigger guard eliminates the need for a flip down trigger guard.